Our Spring Sports Spirit Week & Talent Show were a huge success! Thank you to everyone who participated & congratulations to Kayla Taul, our 2019 Talent Show Winner!!! 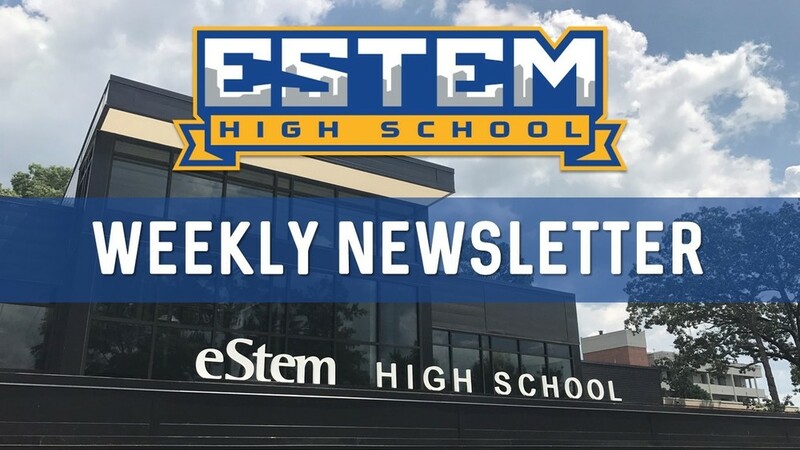 April is a BIG month for eHS! In just two weeks, we will host Prom 2019! We are still seeking volunteers to donate food items and/or their time for setup the morning of Prom. Then, we have ACT Aspire Summative testing for all 10th graders the week of April 22-26. Please read our weekly newsletter below for more details on these upcoming events and how you can get involved!